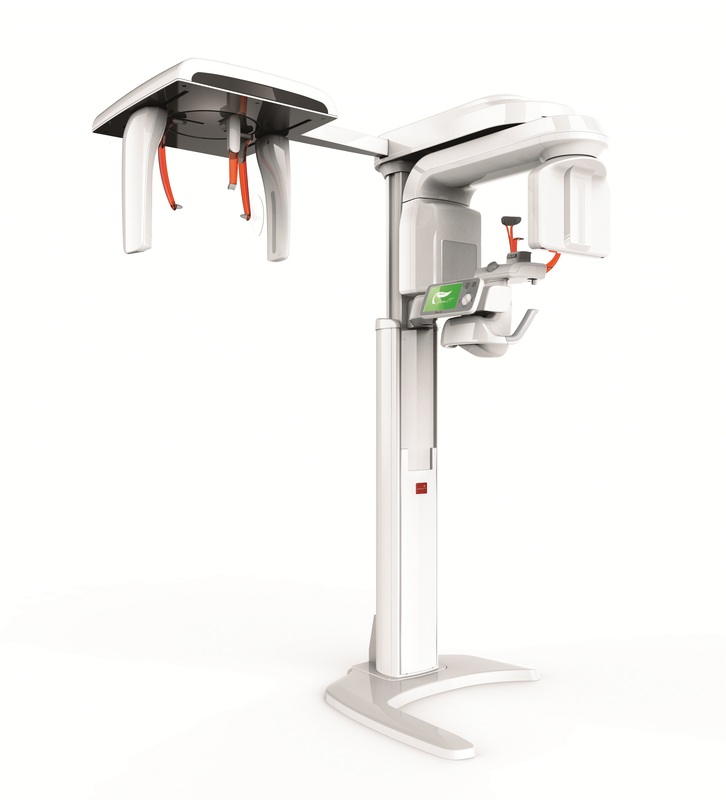 Dental cone beam computed tomography (CT) is a special type of x-ray equipment used when regular dental or facial x-rays are not sufficient. · surgical planning for impacted teeth. · diagnosing temporomandibular joint disorder (TMJ). · accurate placement of dental implants. · evaluation of the jaw, sinuses, nerve canals and nasal cavity. 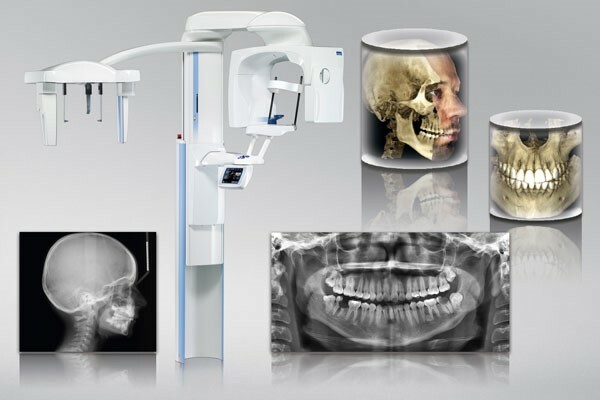 · detecting, measuring and treating jaw tumors. 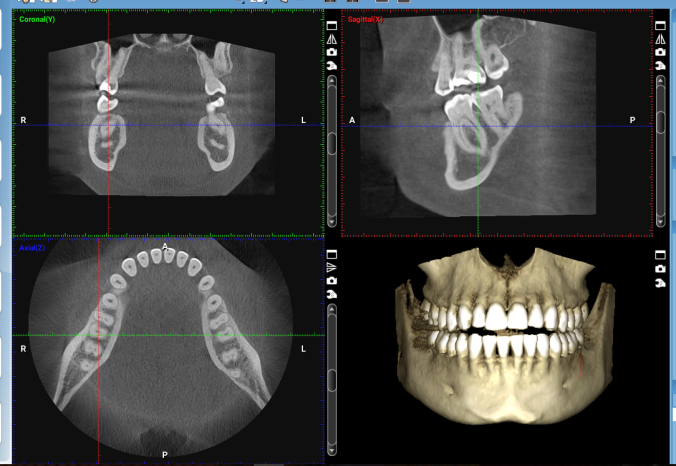 · determining bone structure and tooth orientation. · locating the origin of pain or pathology.